Stencil pattern packet for hand machine and frame quilting. 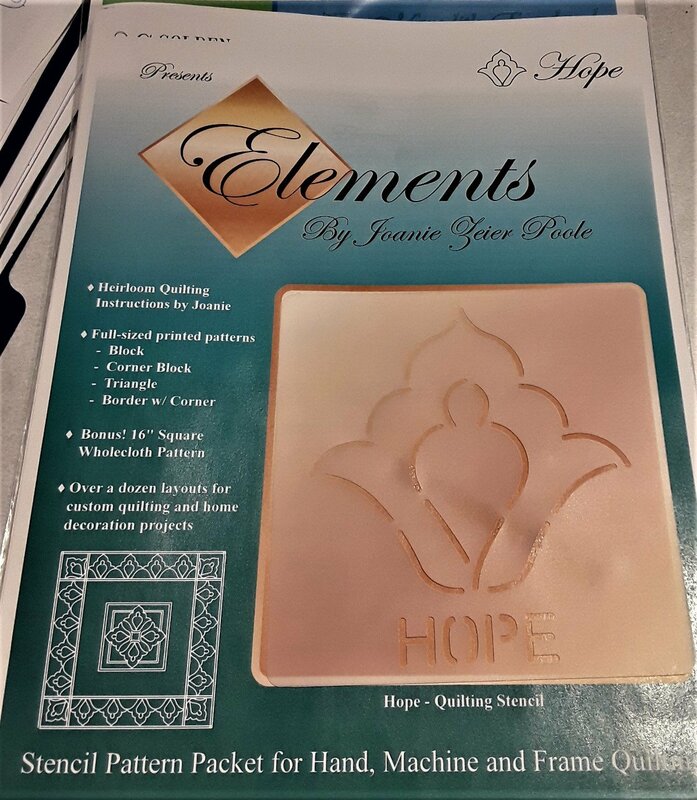 Includes "Hope" quilting stencil and full-sized printed patterns. Heirloom quilting instructions by Joanie Zeier Poole and easy to follow stitching tips and stippling guide.